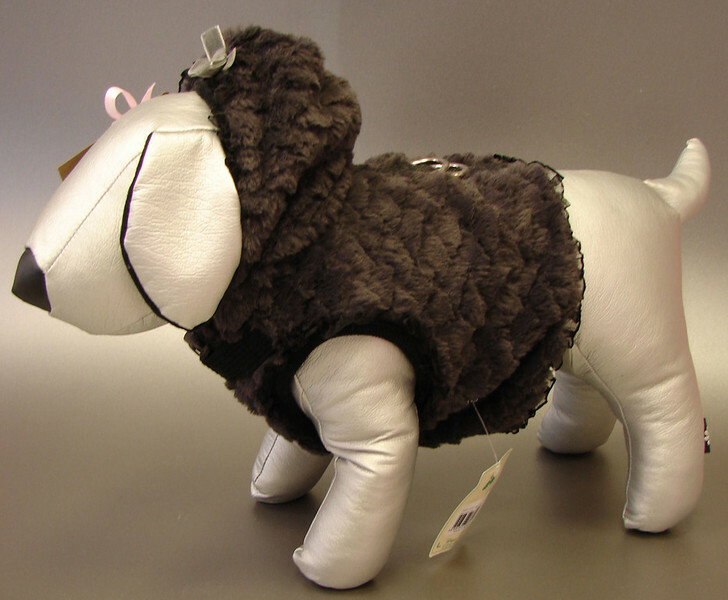 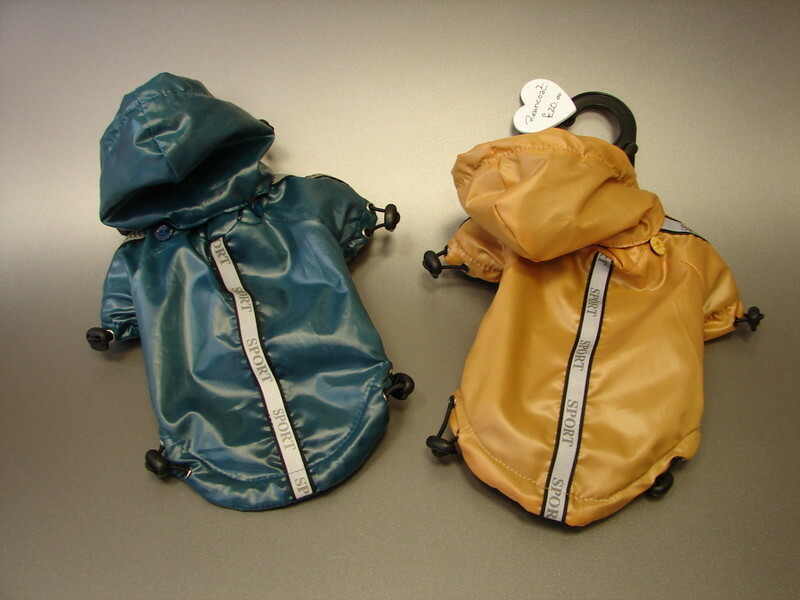 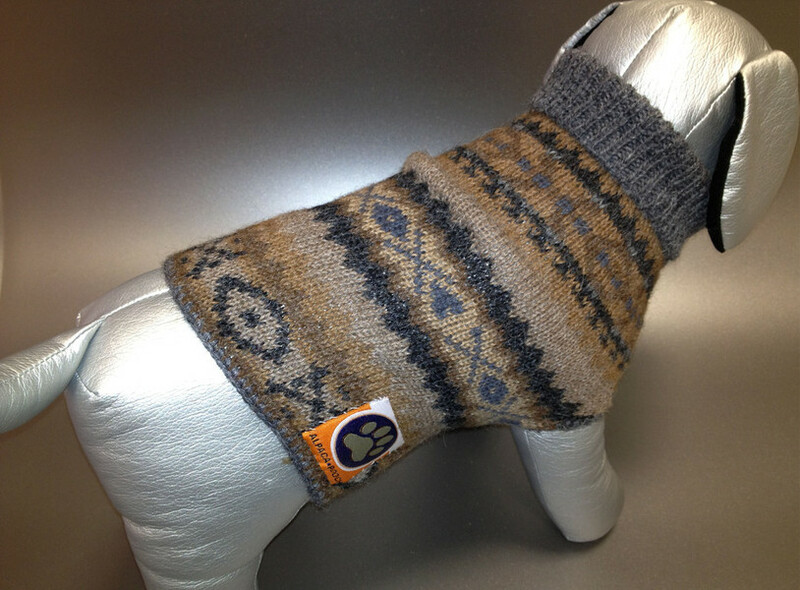 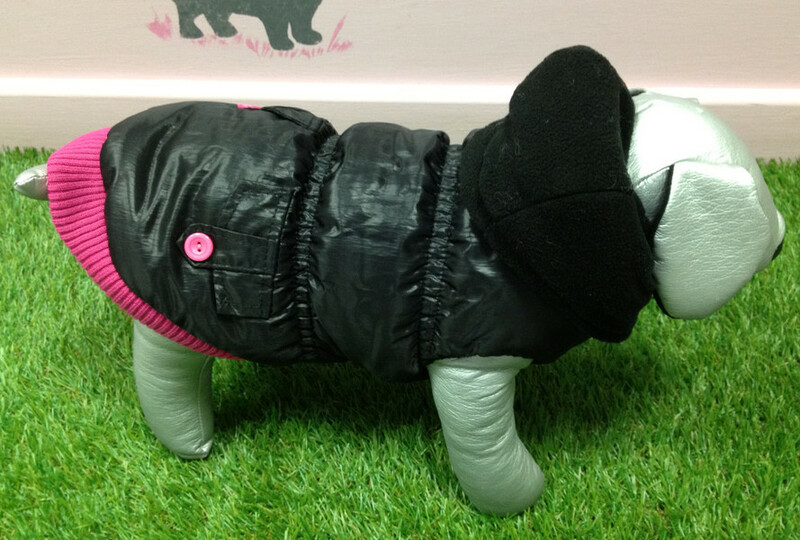 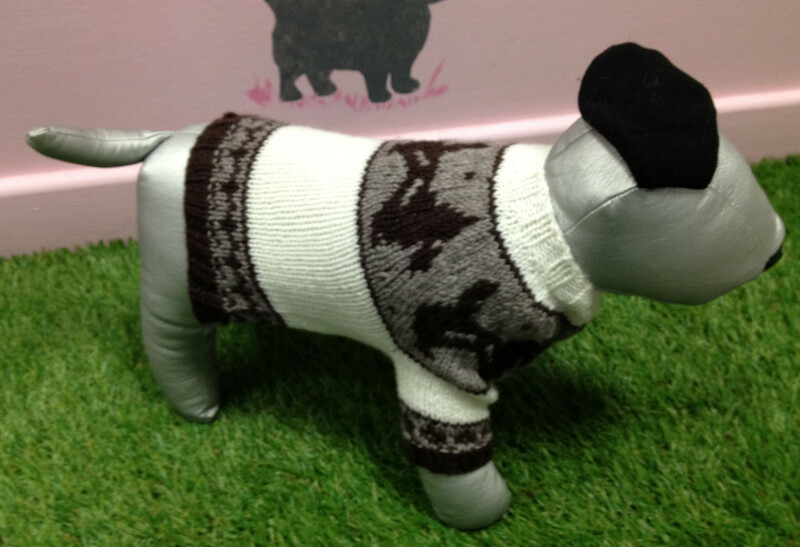 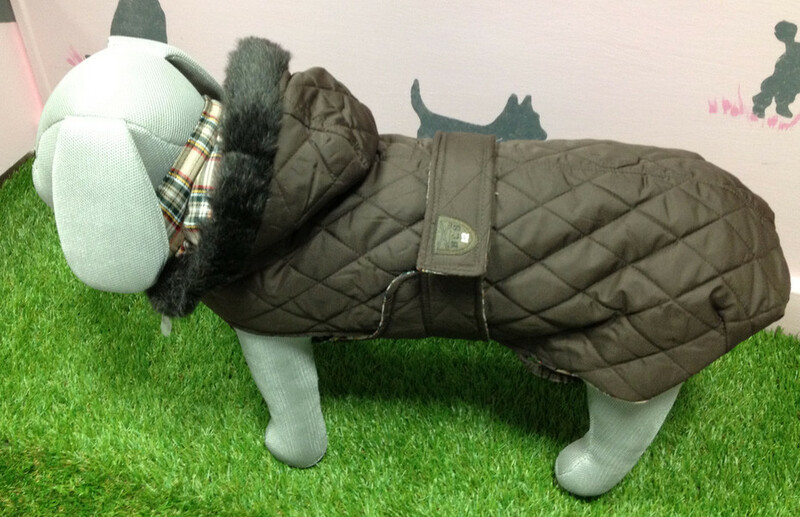 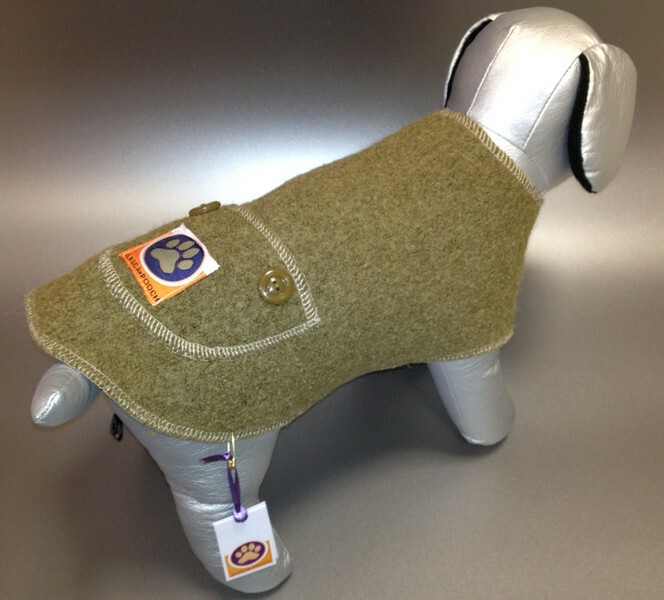 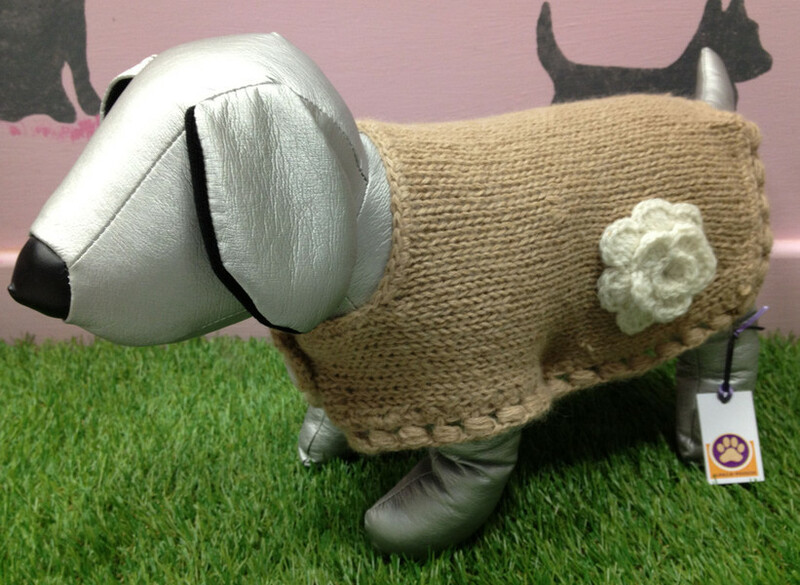 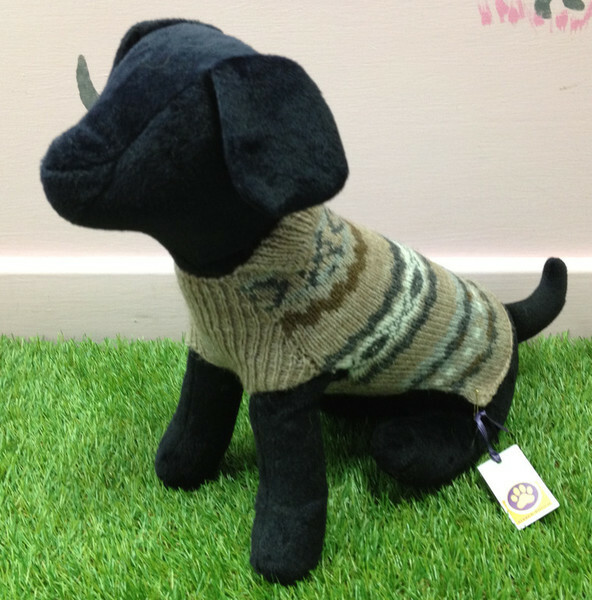 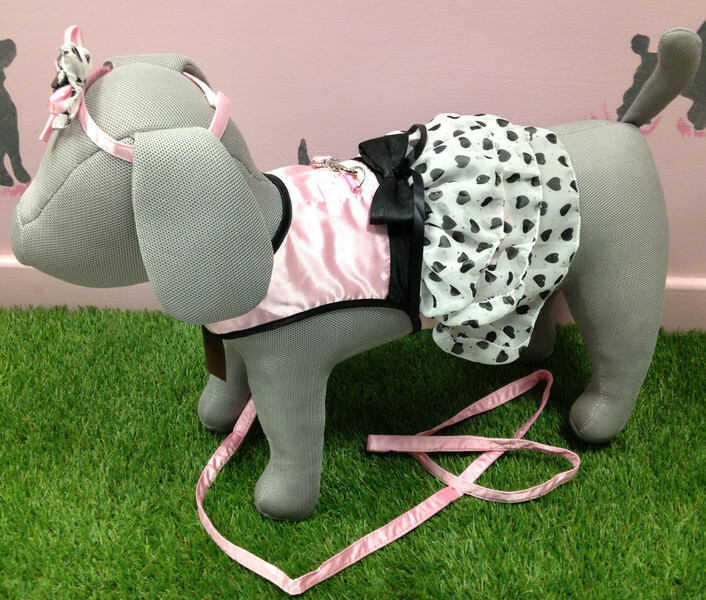 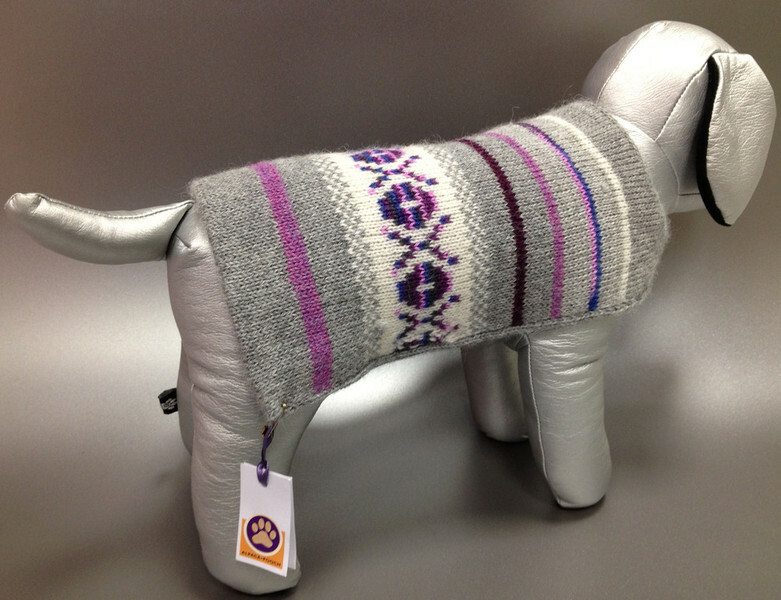 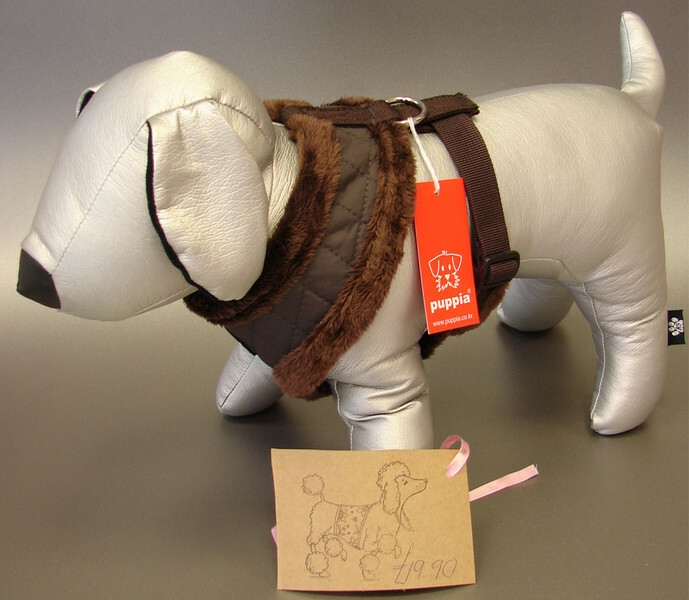 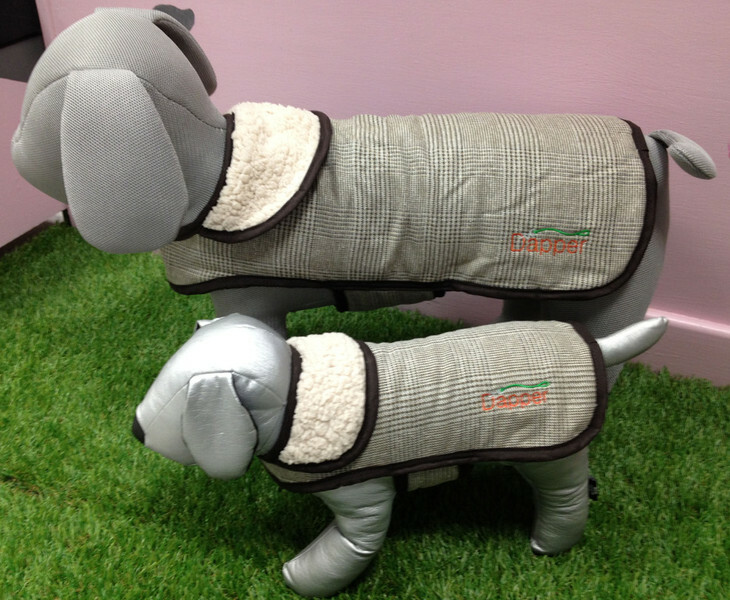 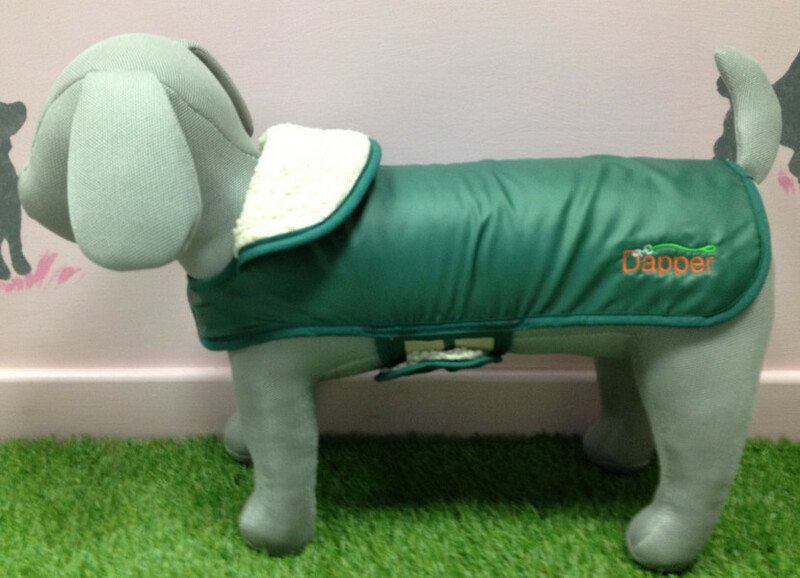 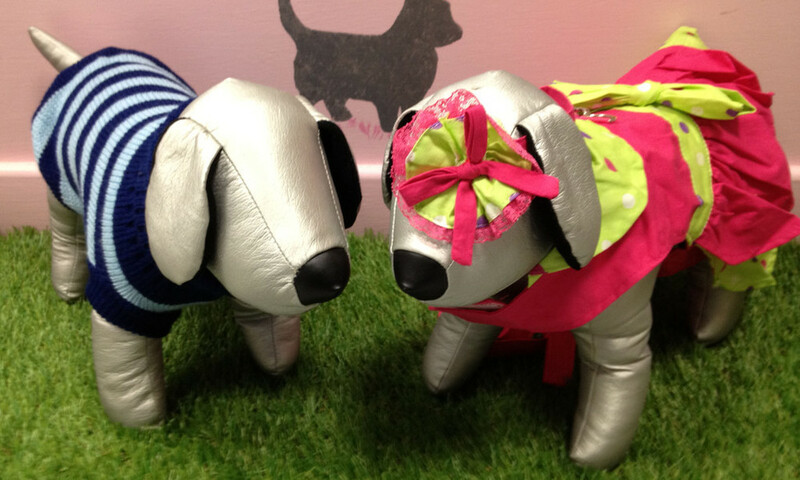 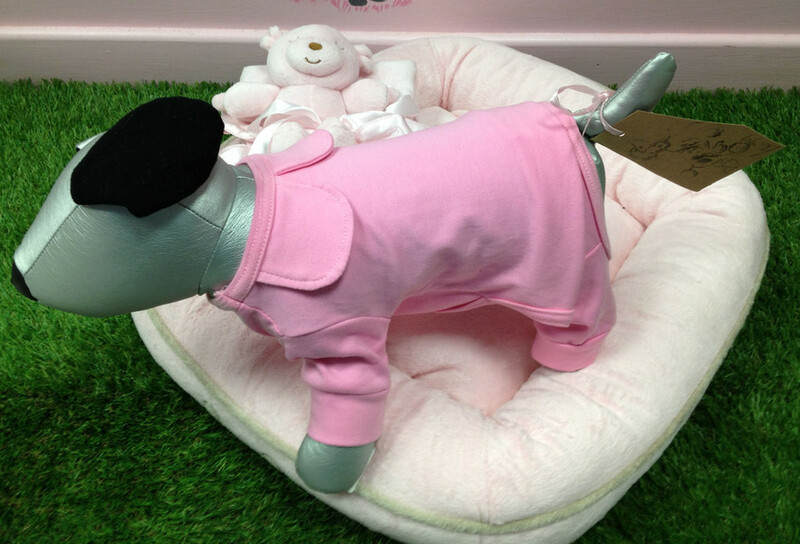 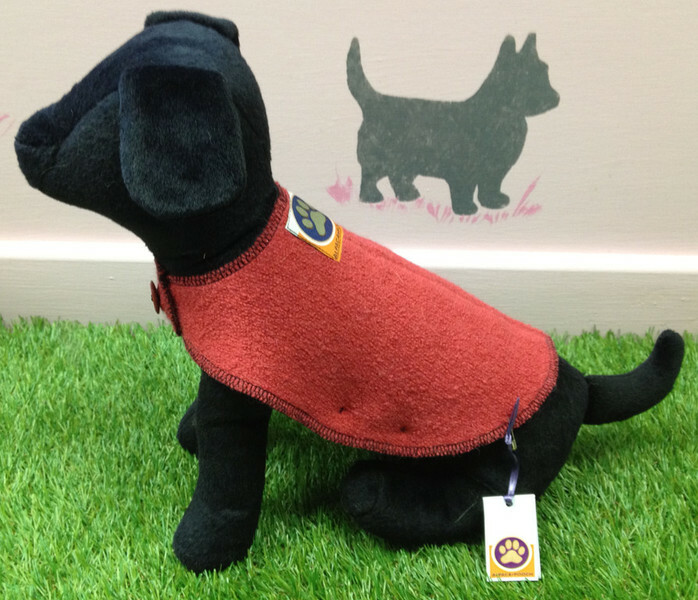 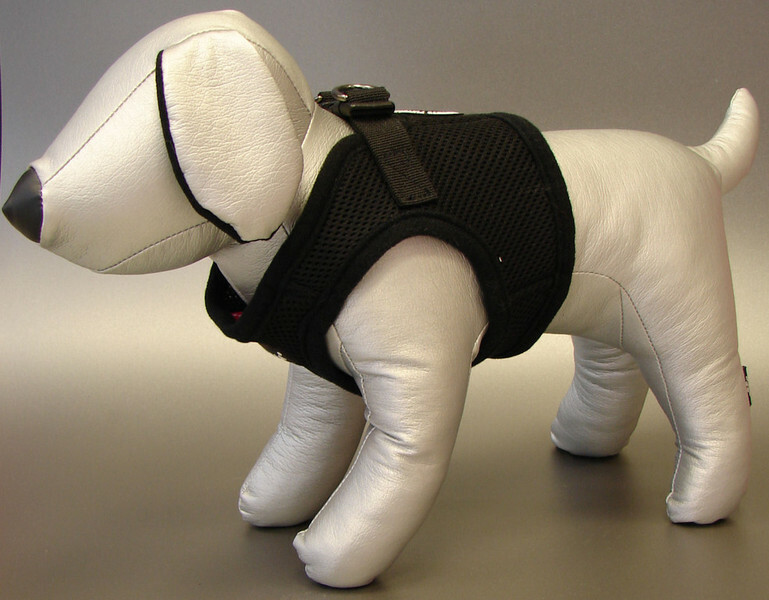 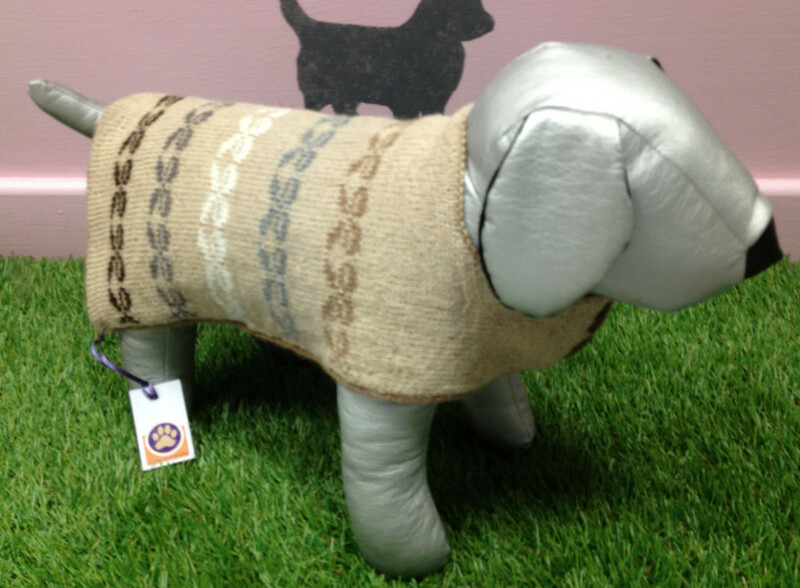 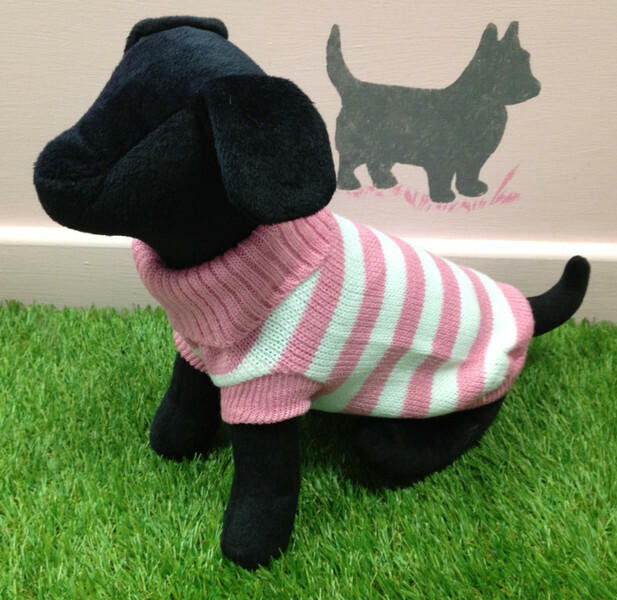 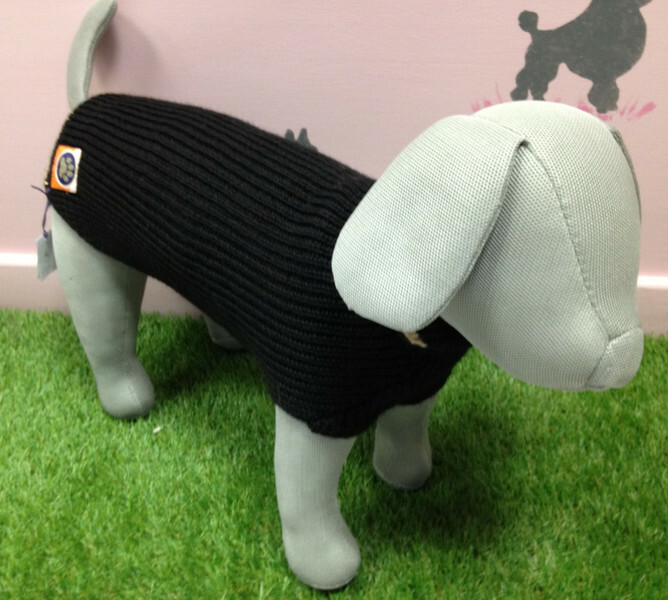 Here you can see some of our clothing range in all shapes, sizes and styles for your dog. 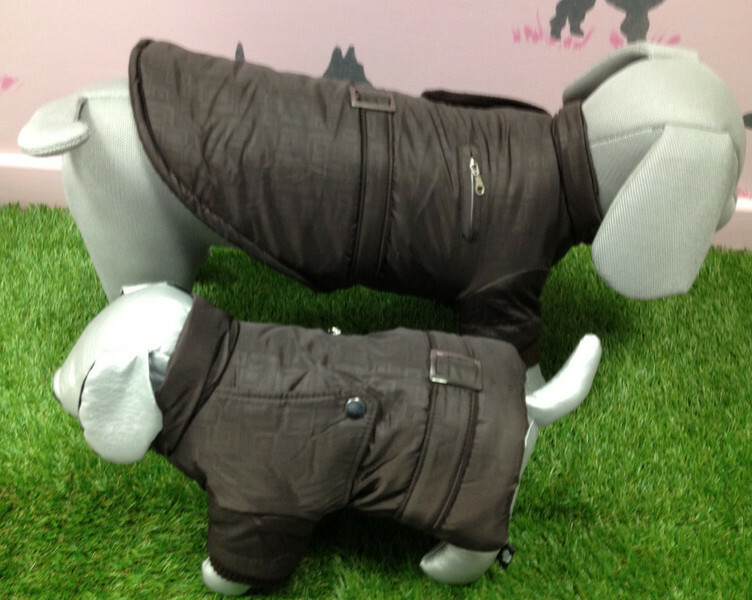 We can't show all our product here so please call in to the Boutique to see the full range. 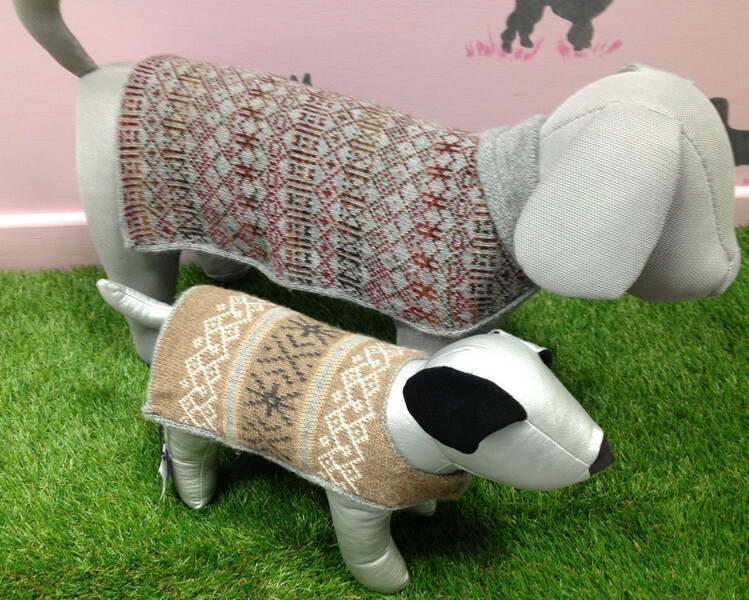 These coats have to be seen to be believed, knitted from soft and luxurious Alpaca fleece and in both plain and patterned styles.